On Thursday evening, the Canadian senate passed the legislation that will legalize cannabis for recreational use, meaning the nation is one step closer to full legalization. 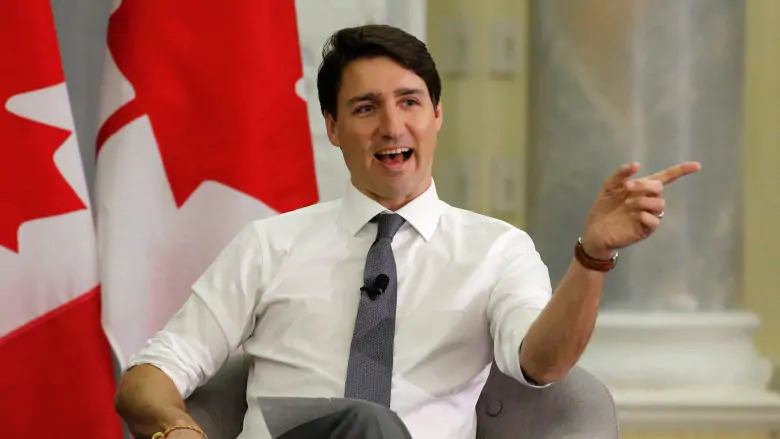 Prime Minister Justin Trudeau introduced the legislation last year and has been a vocal supporter of legal recreational cannabis throughout his ministerial campaign and his time as Canada’s PM. The Senate approved the bill by a vote of 56 to 30. The legislation will now return to the House of Commons, where amendments will be made before a full-scale national role out. Canada are set to become just the second nation in the world to legalize cannabis for both medical and recreational purposes. Last year, Uruguay became the first nation in the world to introduce such laws. Ahead of the proposes legalisation, a number of companies and individuals in the U.S. cannabis industry have been pouring investment into Canada, with predicted retail sales of up to $5 billion (U.S) by 2020 a very enticing figure.